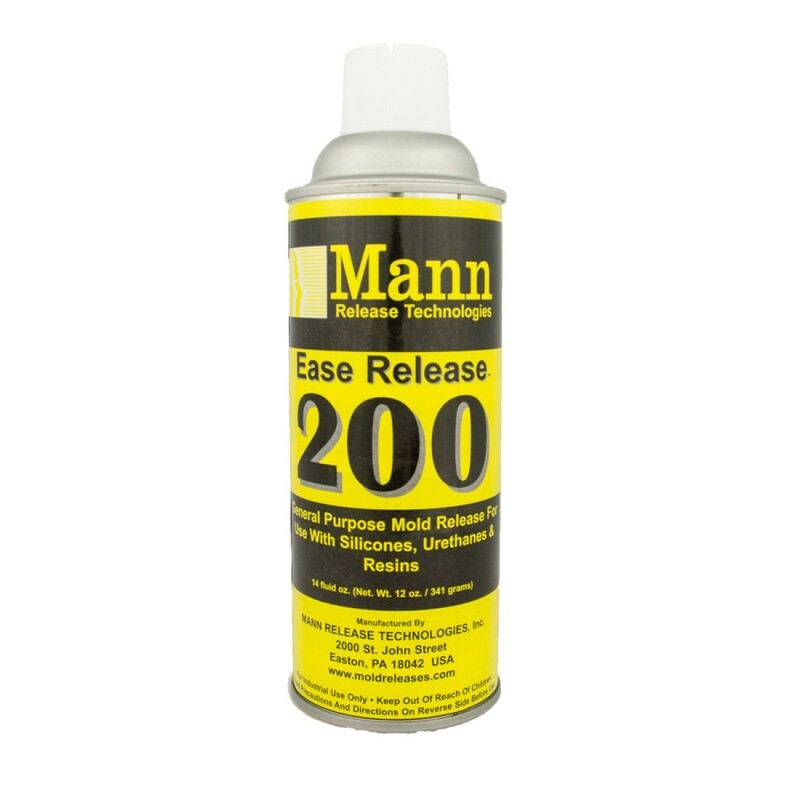 Dalchem - Ease Release 200Ease Release 200 is a mould release specifically designed as one of the best release agents around. 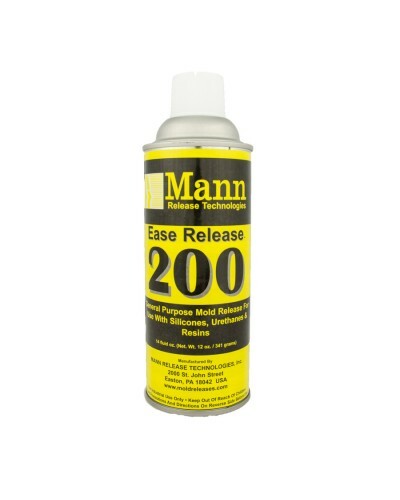 Formulated to be easy to use. Silicone to Silicone, resin tools, Most general purpose application. Make sure this product is correct for your application, always read the literature provided.